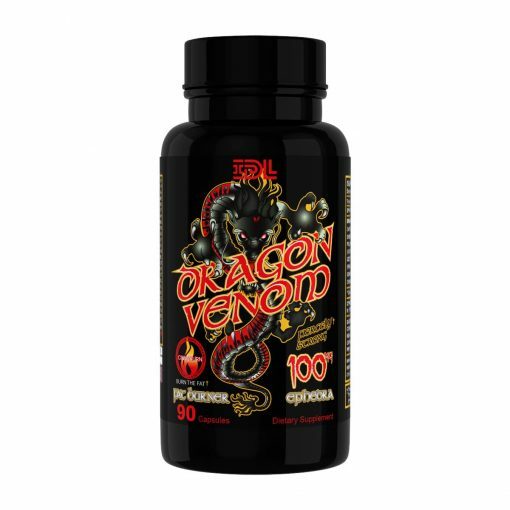 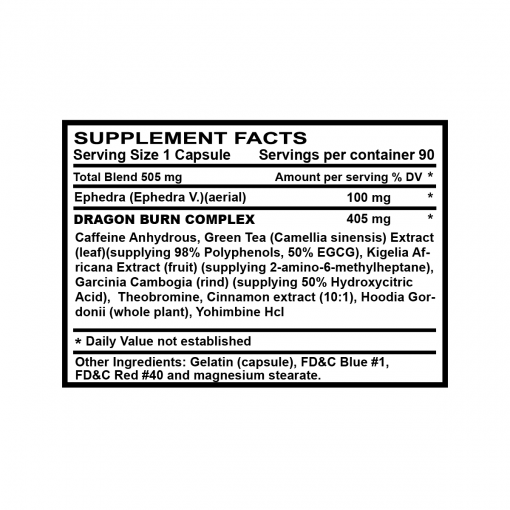 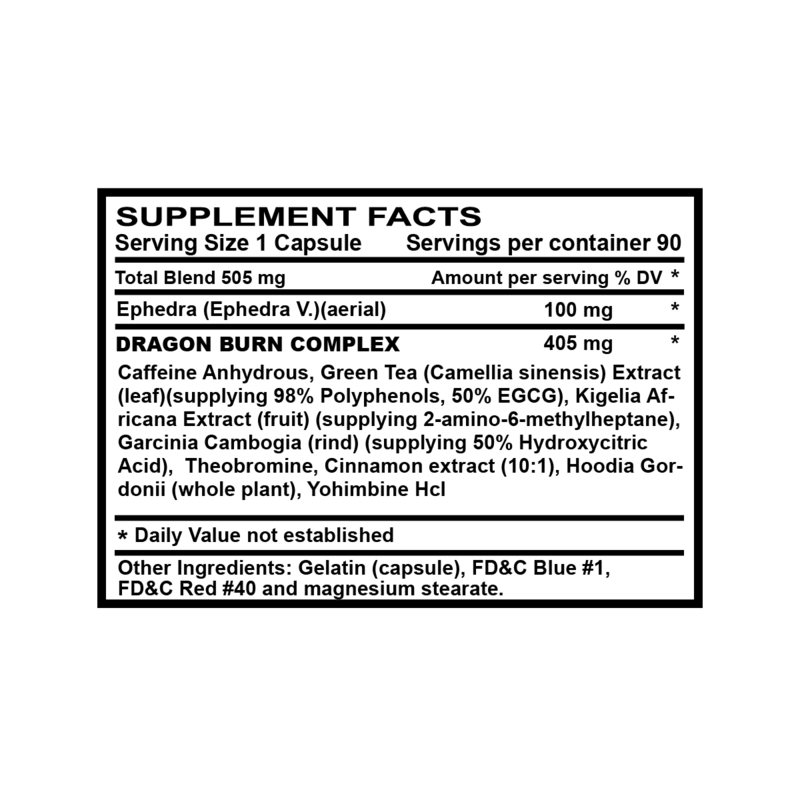 Dragon Venom as its name implies, delivers a poisonous punch to stubborn fat. 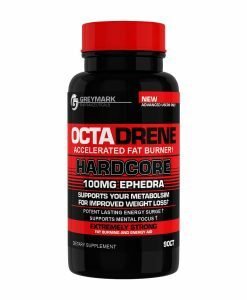 Developed to rapidly incinerate fat stores and aid in reducing all around excess fat. 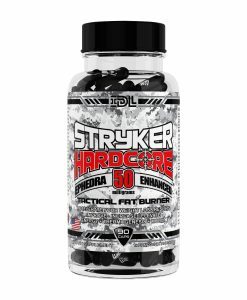 This is an excellent fat burner! 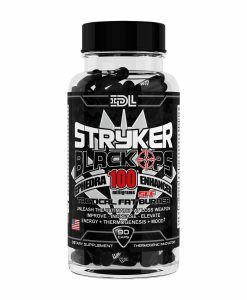 Noticing a greater suppression of my appetite and it gives me energy with no jittery feeling.